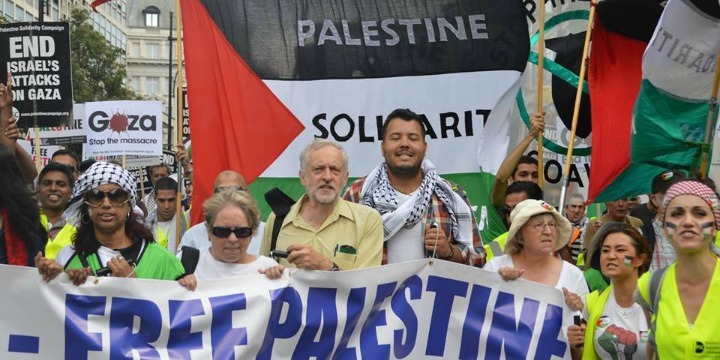 A huge majority — 85.9% — of British Jews believe Labour Party leader Jeremy Corbyn is an antisemite, a poll conducted by The Jewish Chronicle revealed. Only 39% of the general British public believed Corbyn is antisemitic. British Jews also expressed an extremely low opinion of the Labour Party in general. The poll showed that 85.6% believed Labour suffered from “very high” levels of antisemitism. Former UK Chief Rabbi Lord Jonathan Sacks blasted this statement, comparing it to politician Enoch Powell’s infamous “Rivers of Blood” speech from the 1960s which led to a surge in racist invective and violence in England. Corbyn was also caught endorsing the Palestinian “right of return” to Israel, which would destroy the Jewish state by weight of demography, as well as taking part in a wreath-laying ceremony in honor of the terrorists who committed the 1972 massacre of Israeli athletes at the Munich Olympics.